While we’re known for roofing, our team of skilled carpenters and masons can handle all of your exterior remodeling projects. 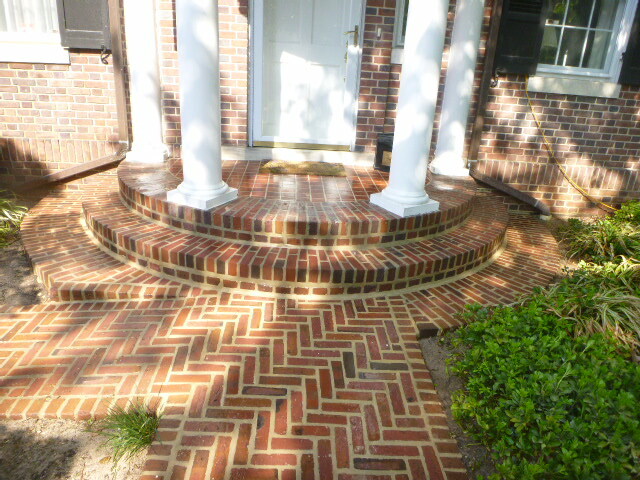 Whatever exterior home improvement project you’re considering, contact us to learn more about how Fick Bros can help. Our workmanship has received many awards… most recently the (NARI) National Association of the Remodeling Industry 2014 Contractor of the Year for Residential Exterior Remodeling Project. 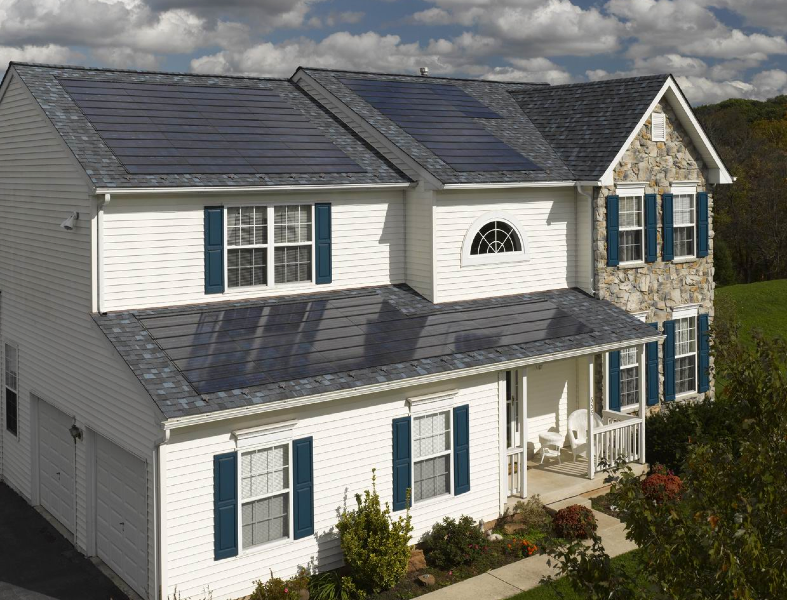 Gutters and downspouts do more than just catch water. 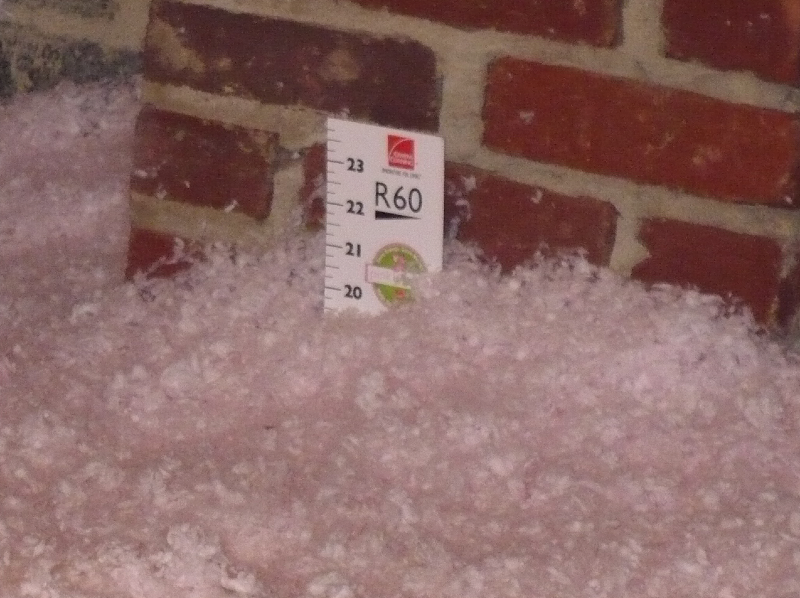 They protect your home’s siding and prevent water from entering your basement. 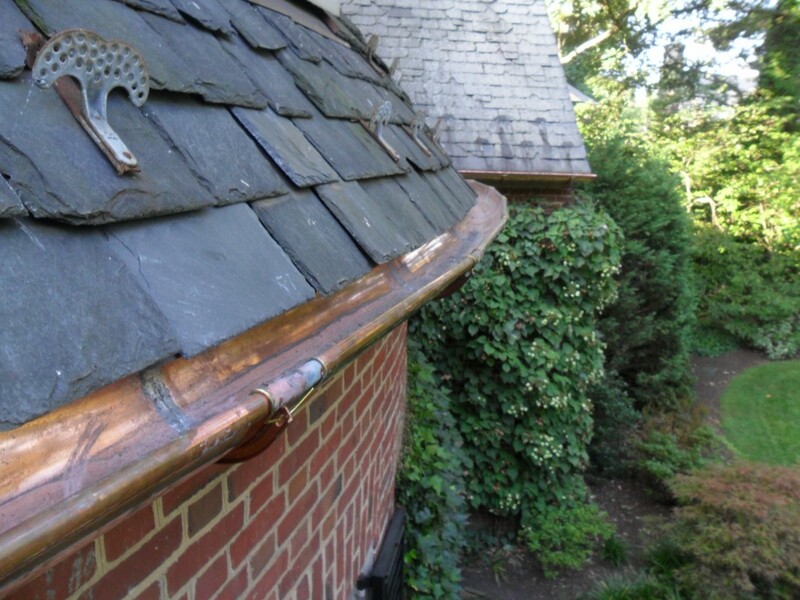 A properly functioning gutter and downspout system is essential to a well kept home. Gutters are either exterior (hung outside the roof edge) or interior (built in the roof) and are usually constructed of galvanized steel, aluminum or copper. Fick Bros. can inspect, evaluate, clean, adjust, repair or replace your gutter and downspouts. Professionally installed windows from Fick Bros will pay for themselves many times over by reducing energy costs, increasing resale value of your home, and by making your home more comfortable and beautiful. 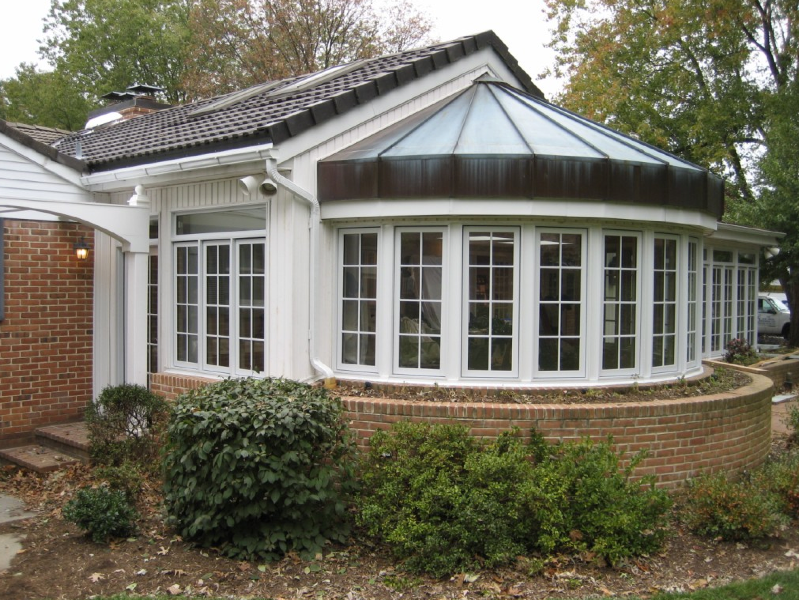 Fick Bros. offers bay, bow, awning, casement, sliding, and double-hung windows in your choice of glass type. Besides providing entry, a home’s doors provide aesthetics and security and protect against the elements. 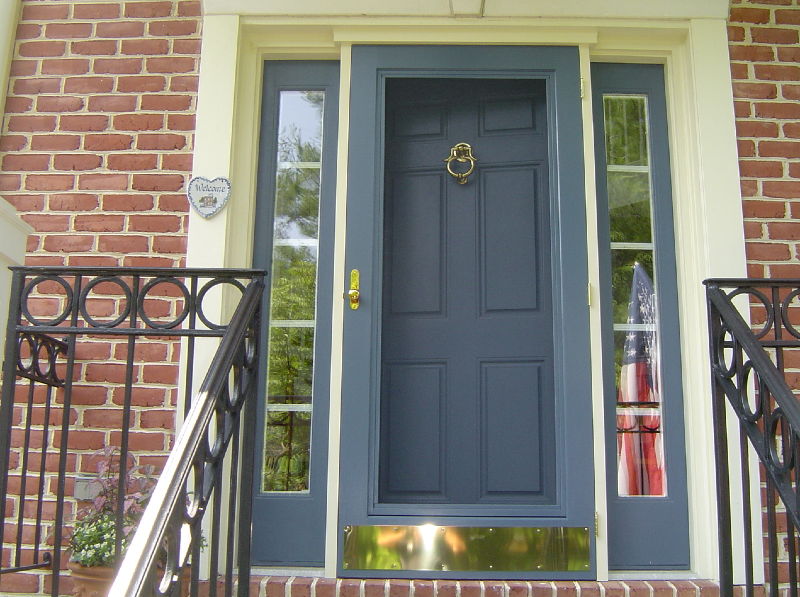 Fick Bros. can replace your old doors with new energy saving doors that will increase the beauty and security of your home. Our experienced sales staff can show you many styles of doors, from entry to sliding patio, and our trained and experienced craftsmen can provide the high quality installation your home deserves. Fick Bros builds, fixes and repairs all types of masonry, stone & stucco. All of our services are performed with our own in-house trained and experienced crews, guaranteeing you the same reliable craftsmanship and expertise you have come to expect from the Fick family over the past 96 years. 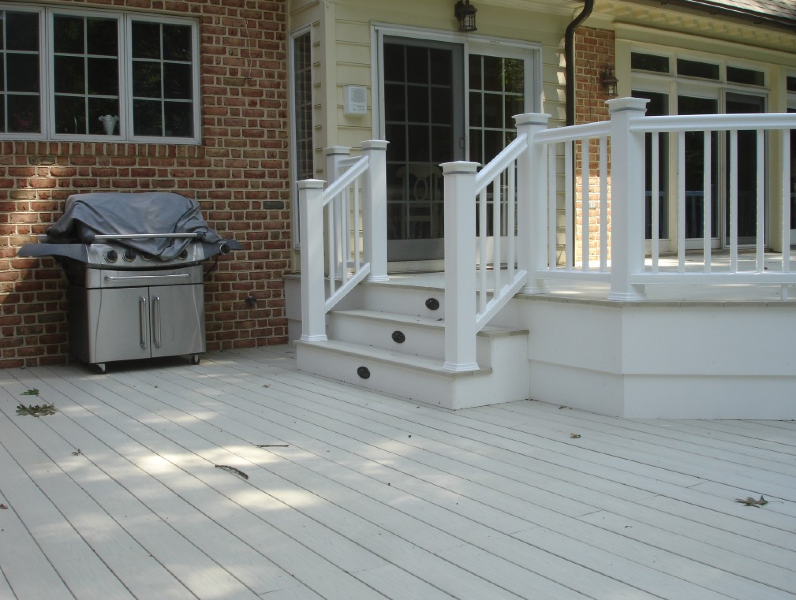 Fick Bros builds, fixes and repairs decking and porches. All of our services are performed with our own in-house trained and experienced crews, guaranteeing you the same reliable craftsmanship and expertise you have come to expect from the Fick family over the past 96 years. Siding is usually wood (clapboard or shingle), aluminum, vinyl or hardboard (masonite, cement fiber or asbestos) clapboard or shingles. 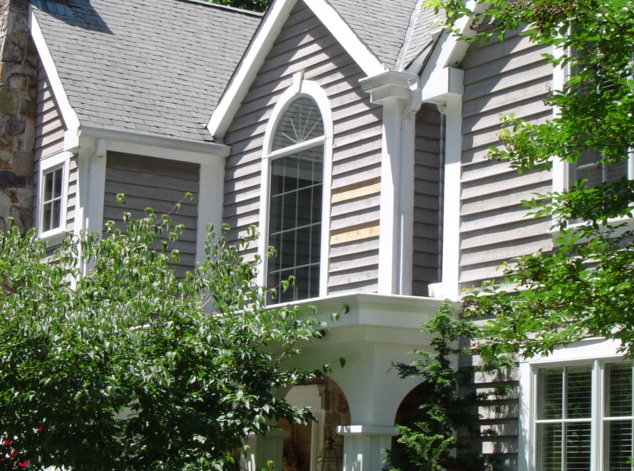 Fick Bros. can maintain and repair your existing siding or replace it with new siding made from sturdier and more maintenance free materials. Fick Bros. can also inspect, maintain, repair and paint your existing soffits and shutters, or install new soffits or shutters made from maintenance free materials. Open up any room by incorporating natural overhead lighting with glass, polycarbonate, or acrylic glazed skylights. 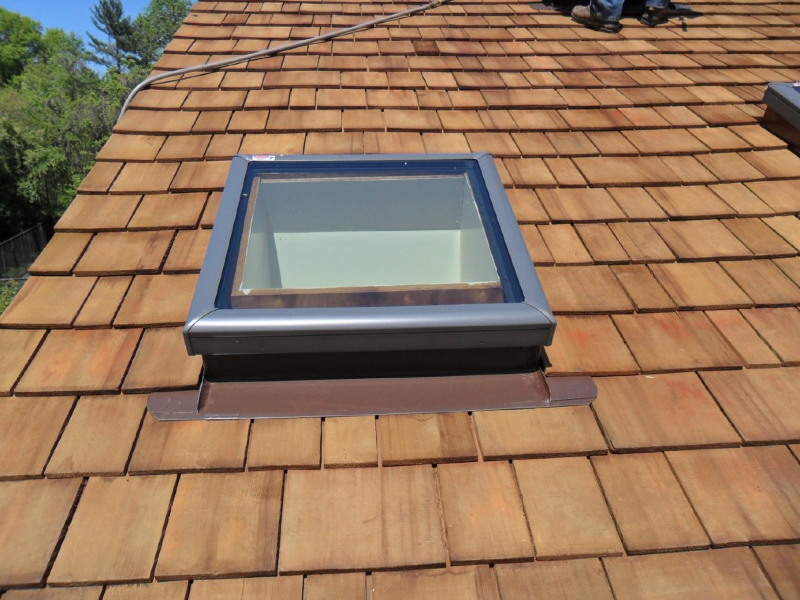 Skylights can be made in virtually any imaginable shape, configuration, or application. 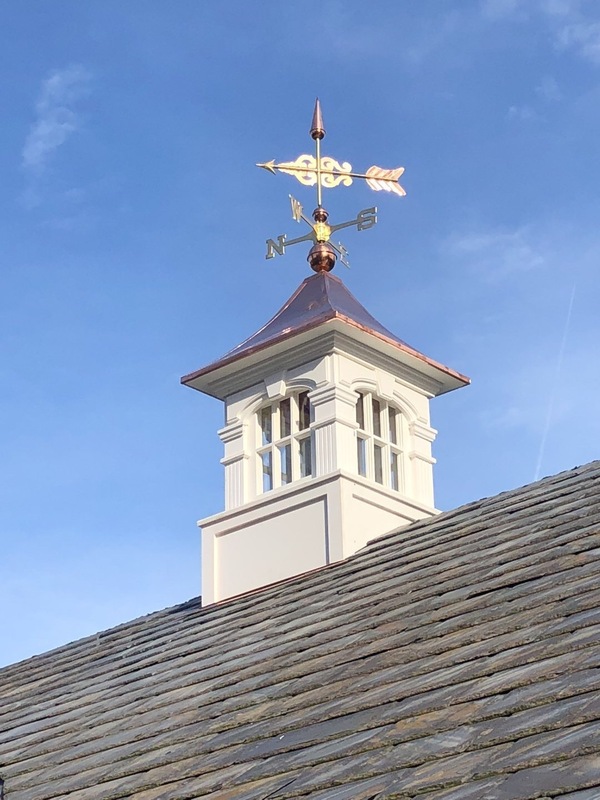 Fick Bros installs Cupolas, Weather Vanes and Finials. We can build unique, custom cupolas. All of our services are performed with our own in-house trained and experienced crews, guaranteeing you the same reliable craftsmanship and expertise you have come to expect from the Fick family over the past 96 years.